Will Speck is an American director. Will Speck's recent filmography includes the movies Office Christmas Party (2016) and The Switch (2010). As of 2018, Will Speck has contributed to about 4 movies. Some of the most recent Will Speck movies include Office Christmas Party, The Switch, and Blades of Glory. Office Christmas Party was released in 2016. 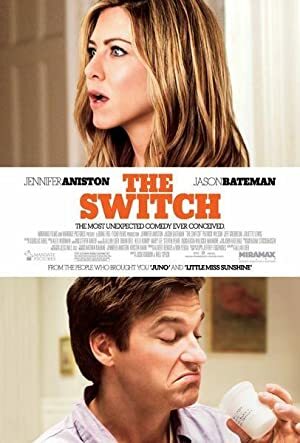 The Switch was released in 2010. 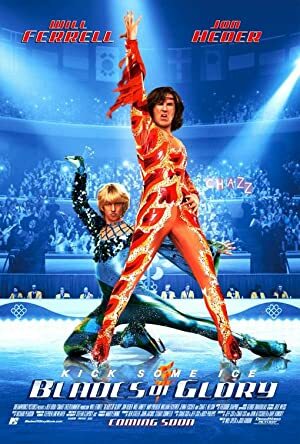 Blades of Glory was released in 2007.